Seek Treasure in a Good Book! 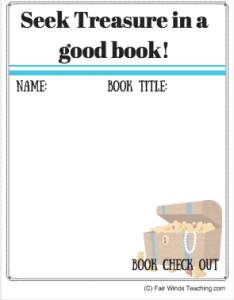 Check out this freebie to help you students check out books from your classroom library and also so you know where your books go. 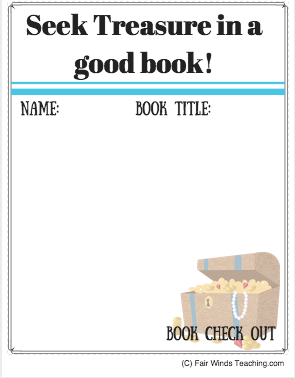 =-) To download this product, visit my TPT site! Happy Friday!